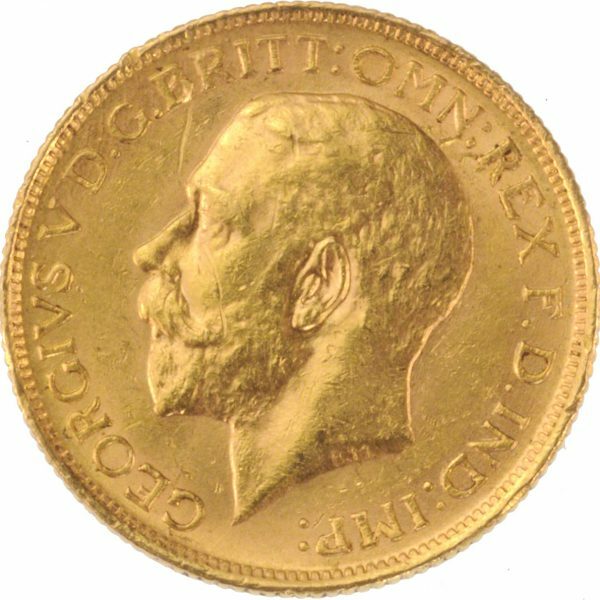 1918 ‘I’ George V India mint gold Sovereign. Price includes insured shipping. 2% discount if paid via BACS. VAT & CGT free. The photos are of the coin you will receive. We would give this about an ‘EF’ grade. The fifth overseas branch of the British Royal Mint was established in Bombay, India in 1918, where demand for Sovereigns was particularly high. The Bombay mint processed gold imported from South Africa. After a short period of Sovereign production, for one year only, the Bombay mint was employed to strike normal Indian coins and was closed in early 1919. 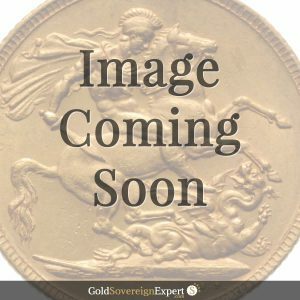 Using dies sent from London, just 1,300,000 Sovereigns were struck. 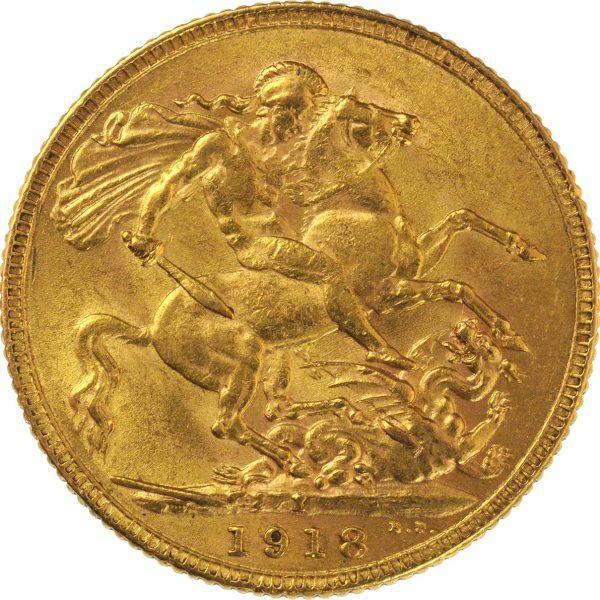 Due to its single year production, the Bombay India mint Sovereign is generally the most sought after issue for 1918. In 2013, the Royal Mint licenced MMTC-PAMP to strike and market the gold sovereign in India. 50,000 pieces were struck and have only been officially available to the Indian market.